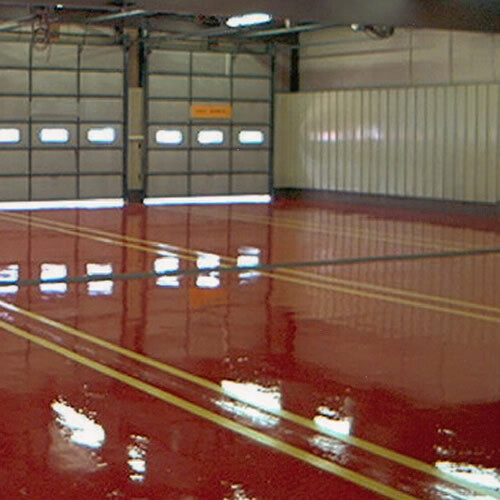 The government and municipal work environment has many coating applications. From chemical resistant urethanes used in fighter jet hangers to fire stations to ambulance bays and testing facilities where clean room standards always apply, Northern Industrial Flooring can take care of it all! With over 30 years of experience taking care of the floors for the men and women who take care of us, we make sure you don’t want to trust your floors to just anybody. You only want to work with us. Call the proven professionals at Northern Industrial Flooring.